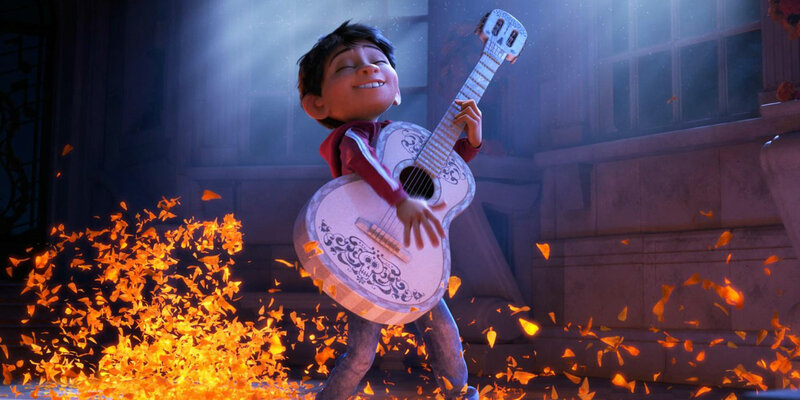 Pixar has an incredible track record as a studio, making films that entertain and pull at our heartstrings and their latest film, Coco is no exception. Miguel Rivera (Anthony Gonzalez) is a 12-year-old boy from a family of Mexican shoemakers. He dreams of becoming a mariachi singer and be like his hero Ernesto de la Cruz (Benjamin Bratt), Mexico’s greatest singer. But his family banned music because his great-great-grandmother was abandoned by her musician husband. On the Día de Muertos (Day of the Dead) celebrations Miguel plans to compete in a public talent show, an action that offends his family and when he runs away he ends up in the Land of the Dead, meeting his deceased family members. The only way back and still be able to play music is to get his deceased family’s blessing, so seeks out Ernesto, believing the singer is his great-great-grandfather. Out of Pixar’s output, Coco is one of the films closest to their parent company Disney. In recent years, Disney animated film has focused on other cultures – Tangled was based on Germanic fairytales, the nation in Frozen was based on Scandinavian countries, Big Hero 6 was set in a hybrid city based on San Francisco and Tokyo and Moana was influenced by Polynesian cultures. Of course, Coco focused on Mexican culture, legends and customs. Like Disney’s approach to Moana which hired actors from Polynesian backgrounds, Pixar cast mostly Mexican or Mexican-American actors. The only non-Mexican actor in the film was John Ratzenberger and that’s only because he has had a role in every Pixar film. As someone who went into the film knowing very little of the Day of Dead celebrations Coco makes for a great starter kit. It makes me want to learn more about the historical background of the celebration and the mythology. My only other experience of the Day of the Dead was in the computer game Grim Fandango and the pre-credit sequence of Spectre. The Land of the Day made for a bright and vibrant world, a festival of colour. The animators went to town with the buildings placed on top of one another and the alebrijes were wonderfully colour creatures. They embraced the Mexican art style and made a unique looking film. The world was incredibly rich in detail like the slums for people who can’t return to the Land of the Living. Even though most of the cast were dead there were still high stakes – if Miguel cannot return to the land of the living he would be stuck in the Land of the Dead forever and if Héctor (Gael García Bernal) is forgotten in the land of the living then he would disappear in the Land of the Dead. 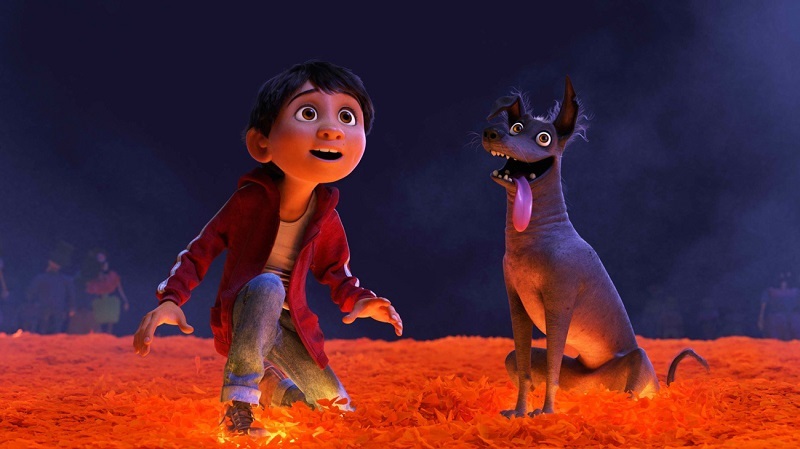 Coco shares some similarities to Laika’s Kubo and the Two Strings – both have a musical themes, Miguel wants to be a musician, Kubo has a magical shamisen, both films are based on distinctive mythologies and both even have customs involving leaving offerings to the dead. “Kubo” honoured Japanese culture and Coco respected Mexican culture. Coco is also Pixar’s first musical. 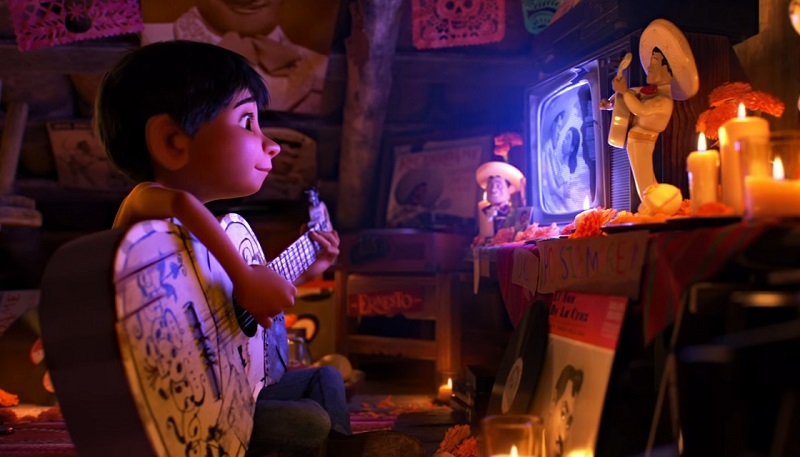 However, unlike Disney where their characters would just burst into song, in Coco the songs are sung as performances – whether in a talent show or in flashbacks. It’s the approach used in films like Once and Begin Again. Coco had a physical brand of comedy, particularly from Héctor who keeps falling apart and has the ability to remove his body parts. Dante the Xoloitzcuintli was a riot of a character, a street dog who follows Miguel into the Land of the Dead. Dante can join Dug and Buster as a great Pixar dog. Thematically Coco has a similarity to Up regarding hero worship – but going into further detail would lead to spoilers. There were also elements of other Pixar films like Inside Out – both films have a similarly aged protagonist who has to learn an important lesson and both are set in a colourful world. Coco is not as nuanced as Inside Out but it gets the message across and it has more substance than most family films. There is also a slight reference to Wall-E. Both Miguel and Wall-E watch VHS tapes and copy the actions on screen – Wall-E wants to hold hands whilst Miguel leads how to play the guitar. 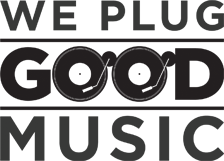 Coco is a wonderful family film that is worthy of the Pixar brand –being a fantastic fantasy-adventure and a touching story about family.